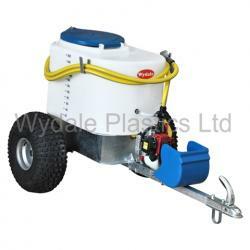 Direct farm supplies is an agent for wydale feeders. 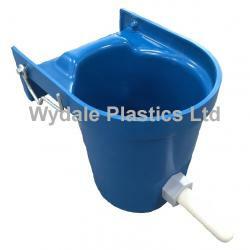 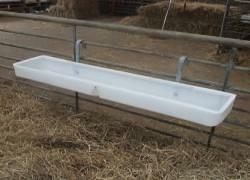 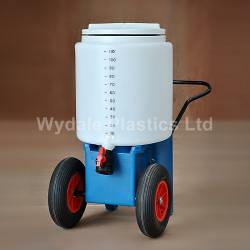 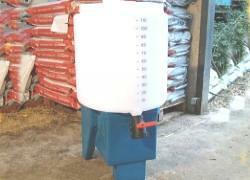 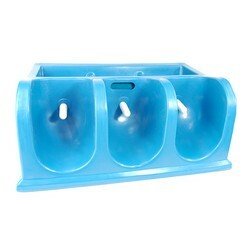 These include the very popular cf5 five calf milk feeder. 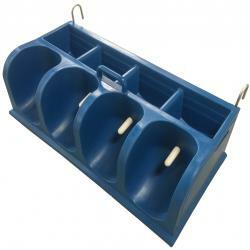 For an easy and efficient way to rear groups of calves you wont go wrong with a wydale feeder and they are made in the uk. 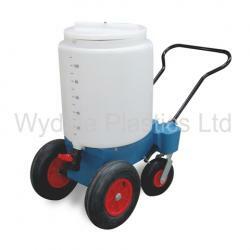 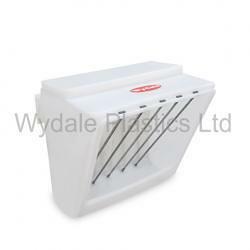 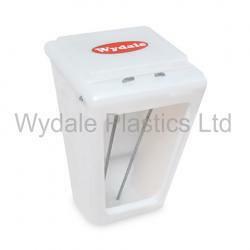 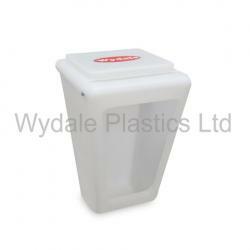 Set up in 1992, Wydale Plastics has grown to become one of the South Wests leading plastics manufacturers. 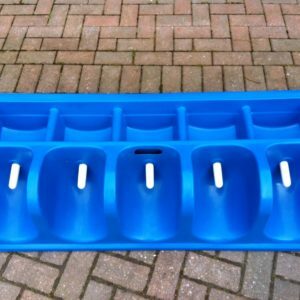 Specialising in rotational moulding we produce a wide variety of agricultural and industrial products from our factory near Crewkerne in Somerset.